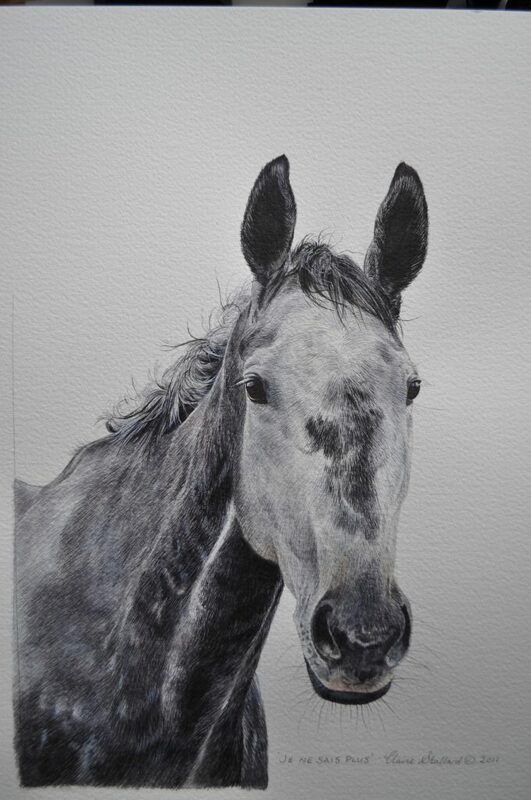 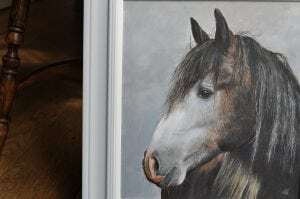 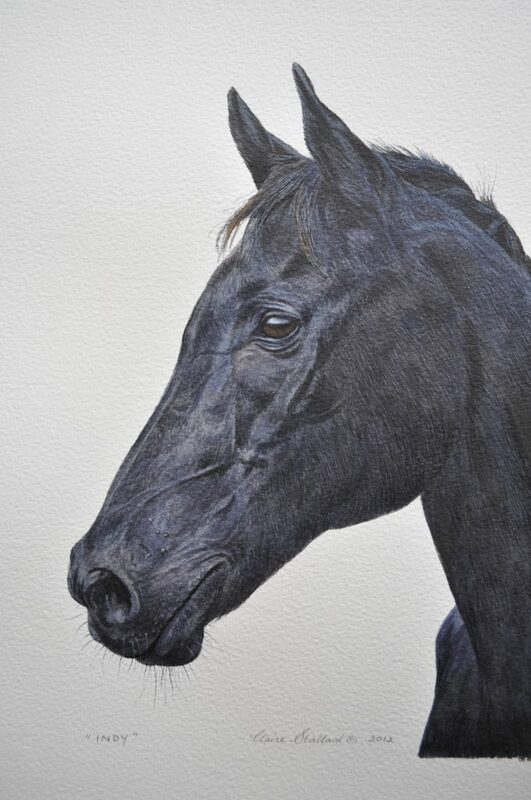 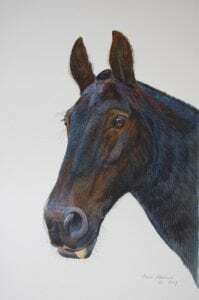 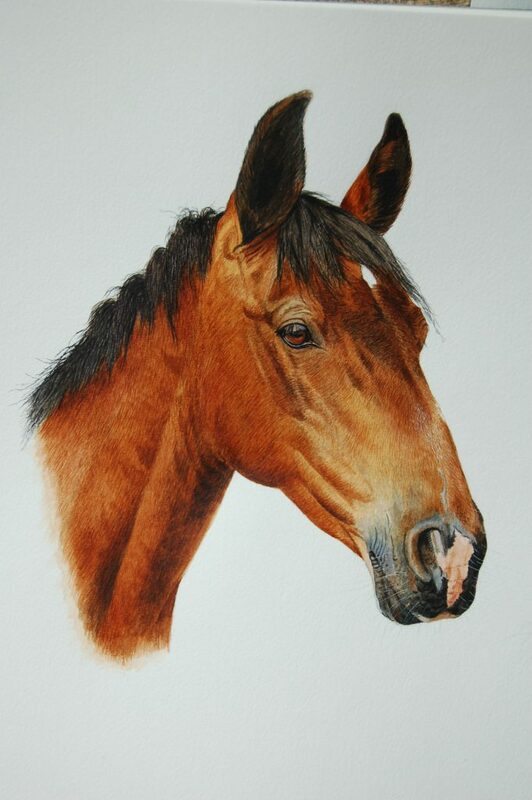 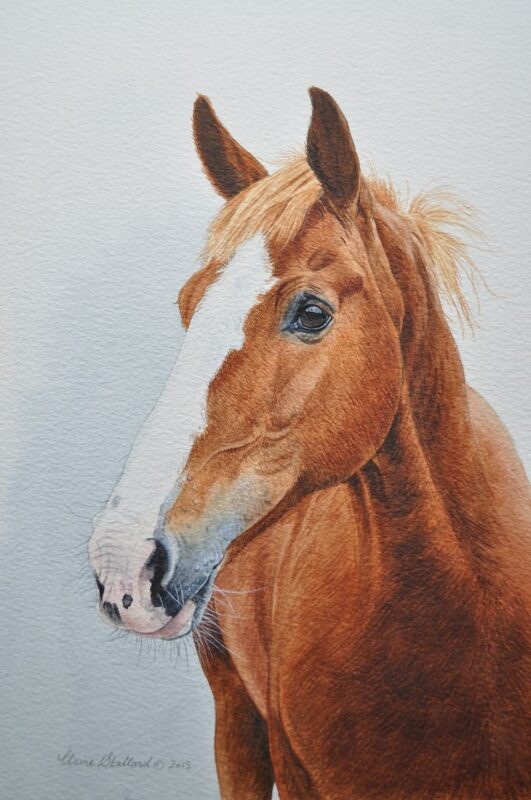 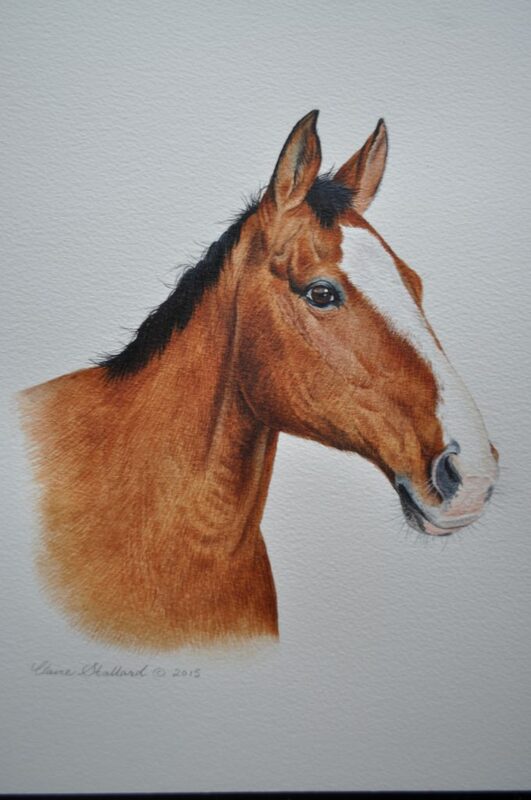 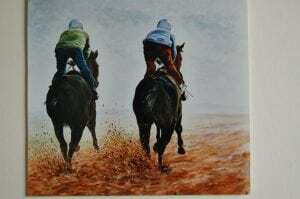 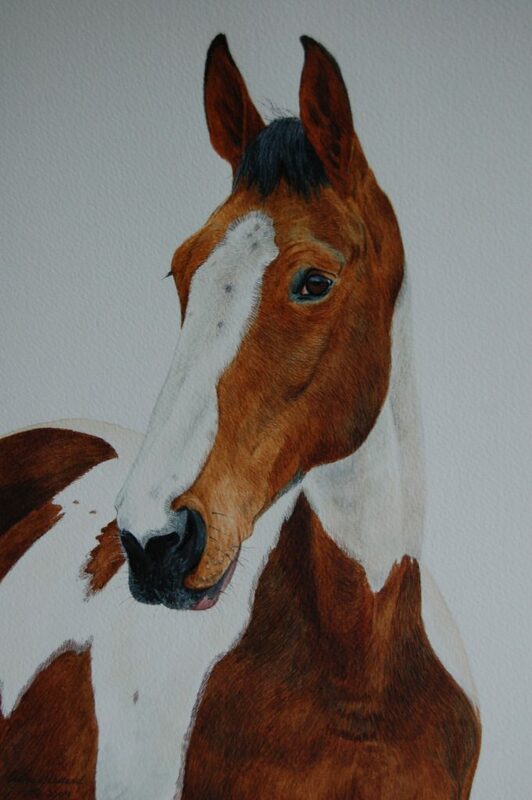 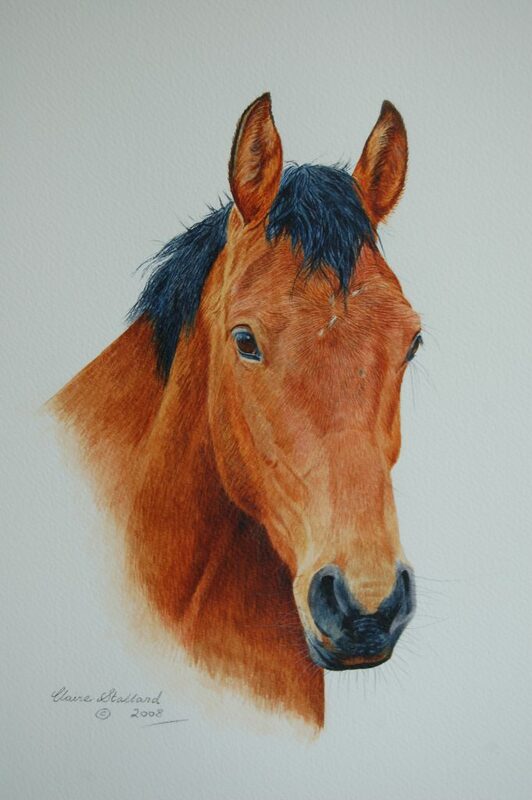 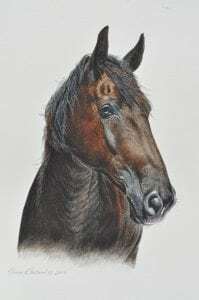 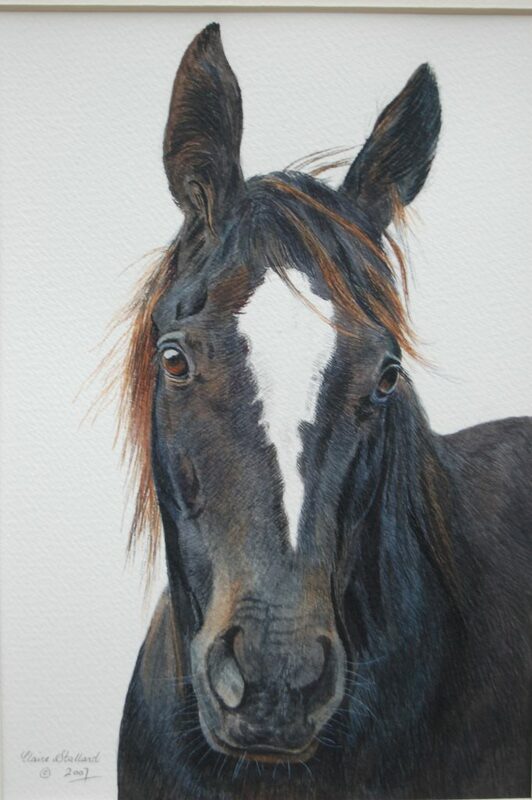 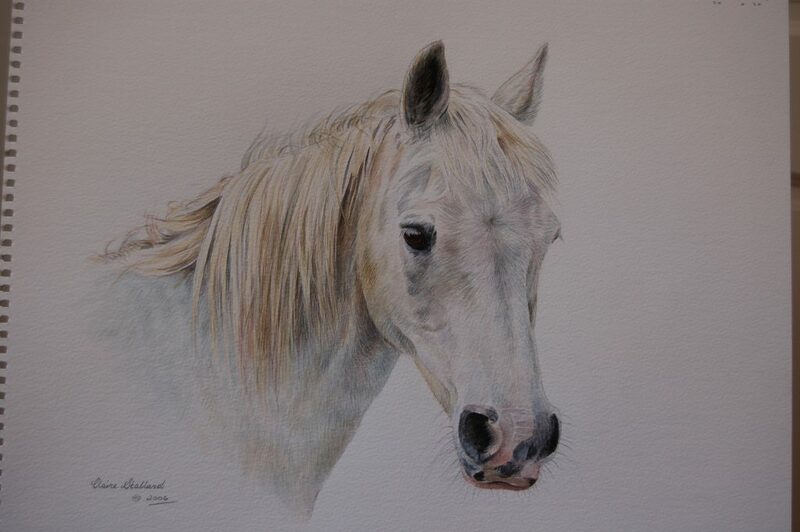 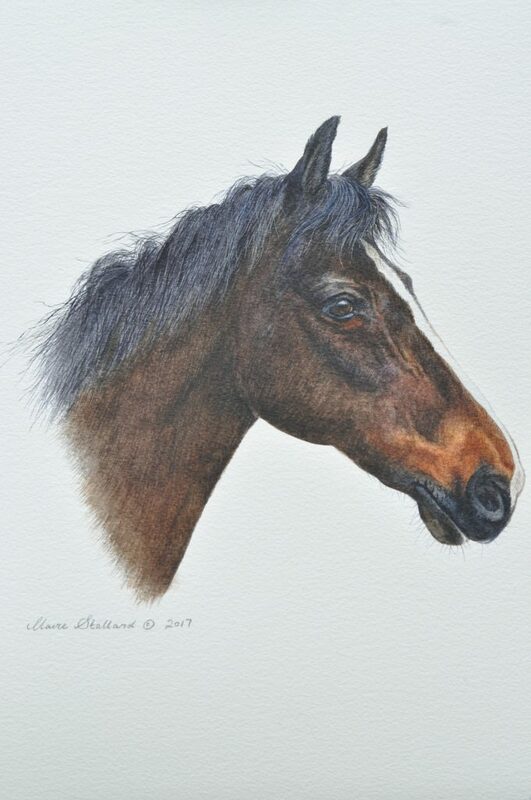 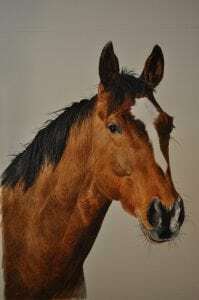 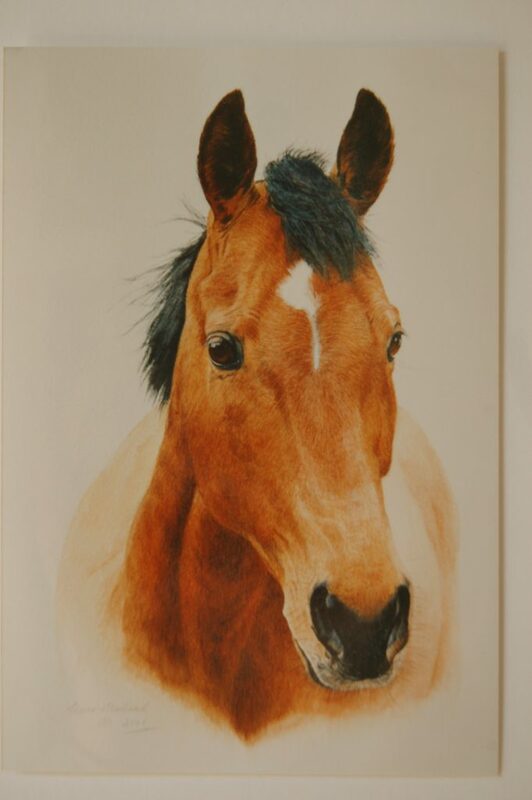 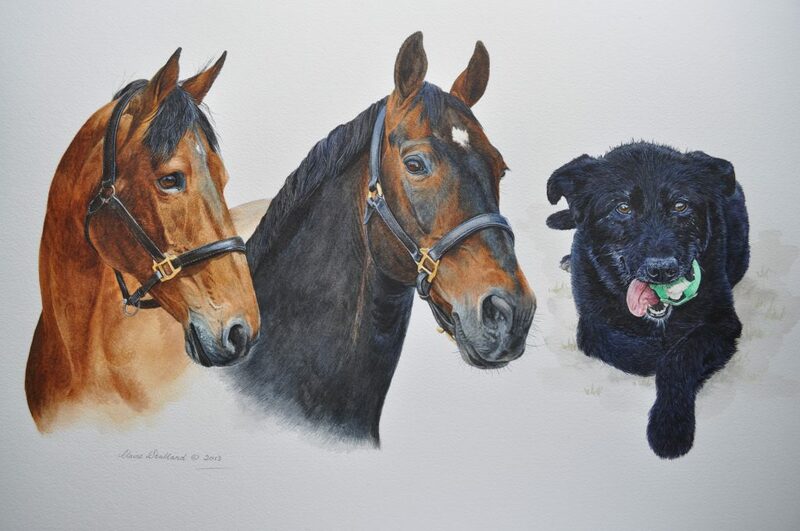 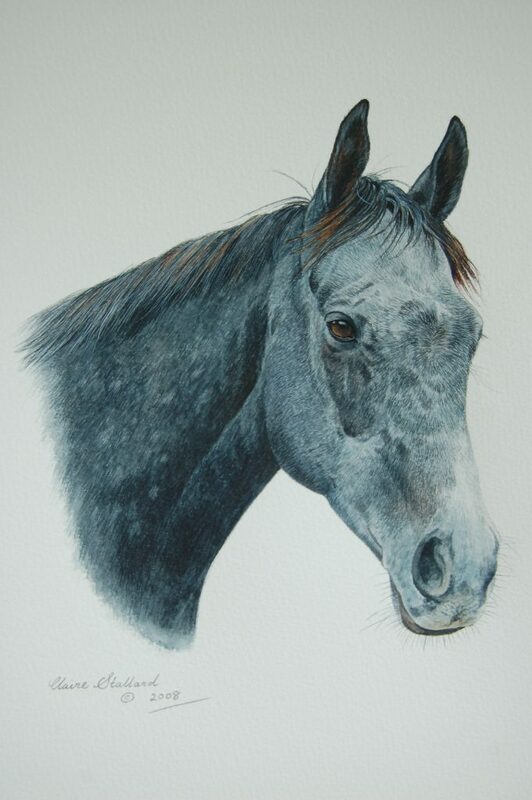 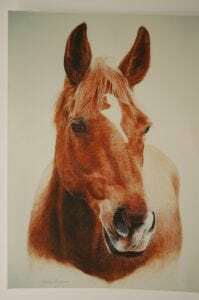 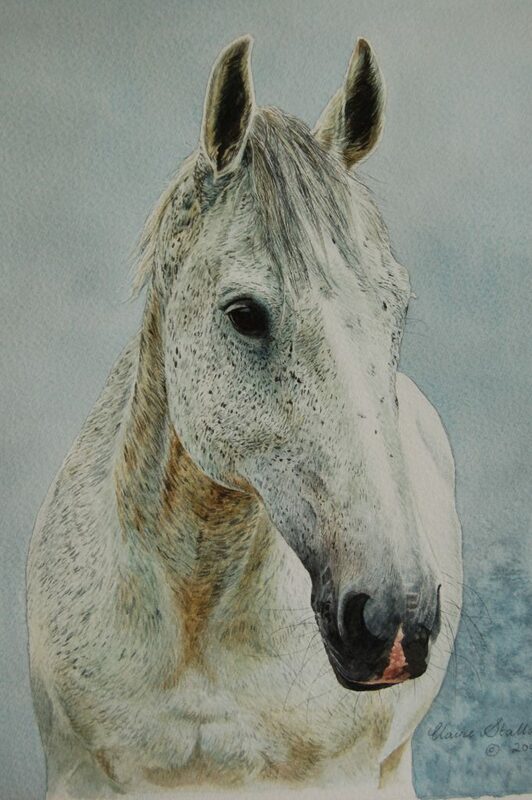 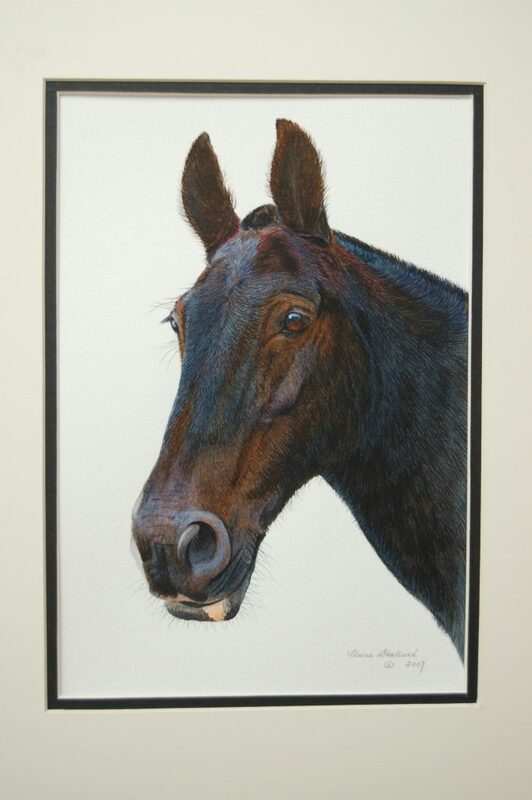 This page showcases a selection of Claire Stallard's horse portraits. 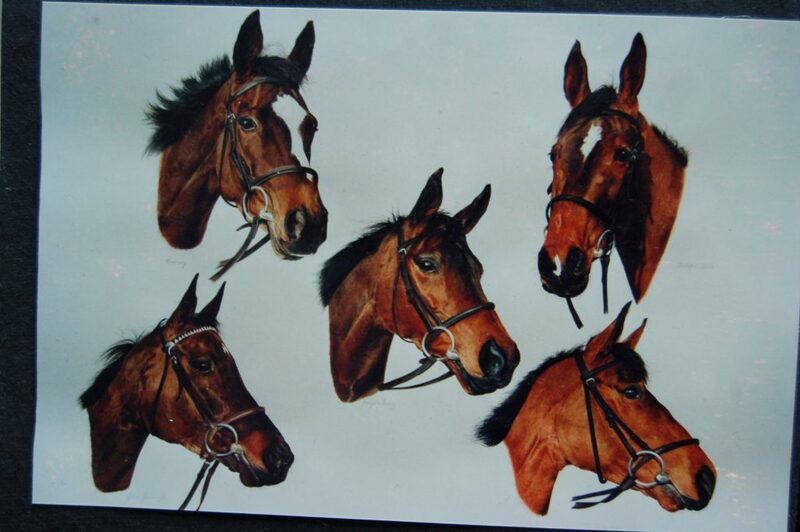 All of these images are of horse portraits produced by Claire Stallard and then photographed to display online. 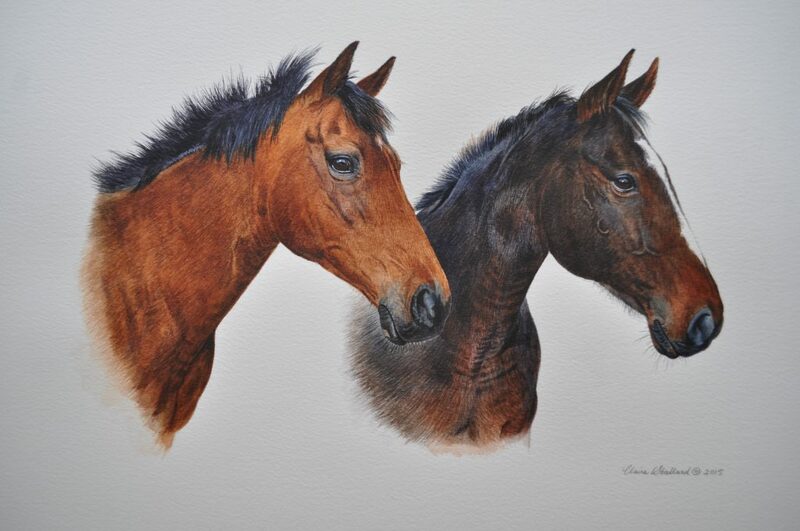 The photos don't do Claire's attention to detail justice but provide an insight into the quality of her work. 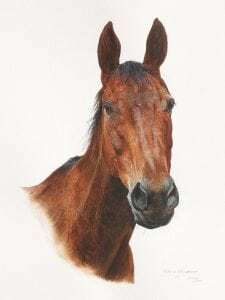 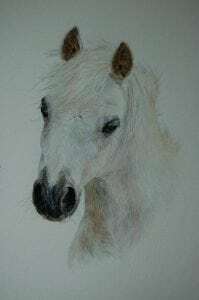 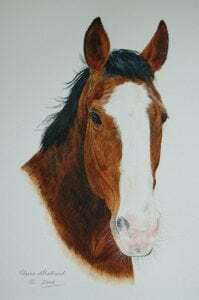 Claire is passionate about really capturing the spirit of the animal within her work and her horse portraits do just that. 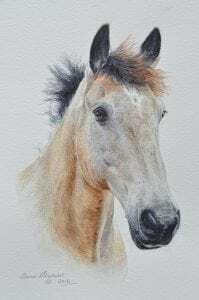 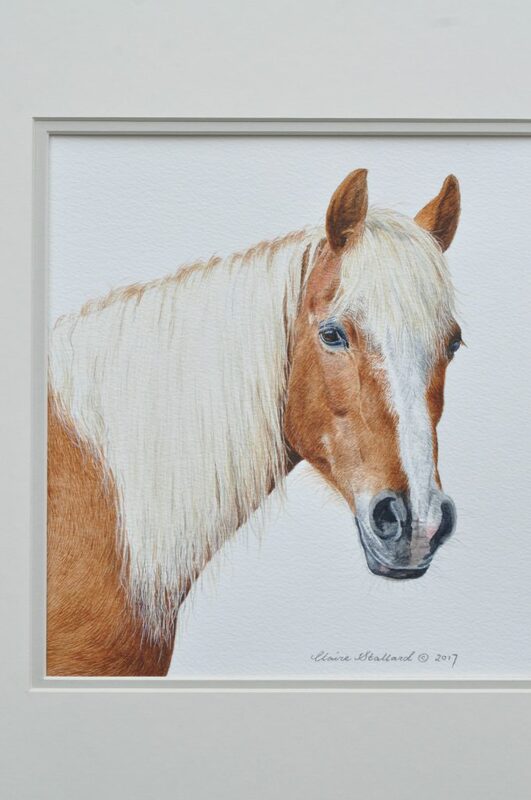 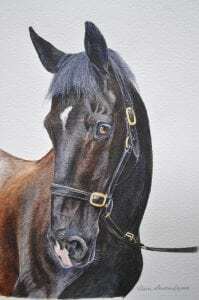 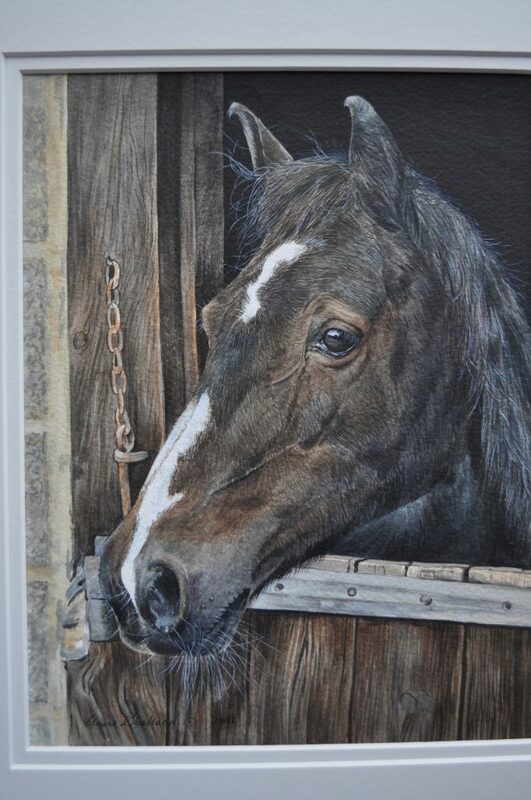 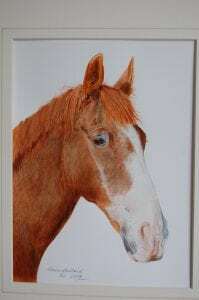 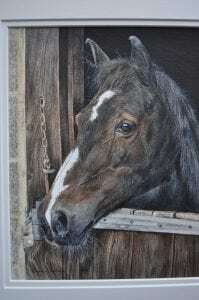 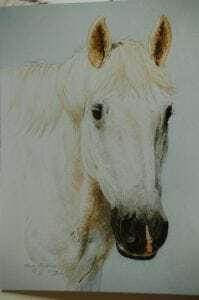 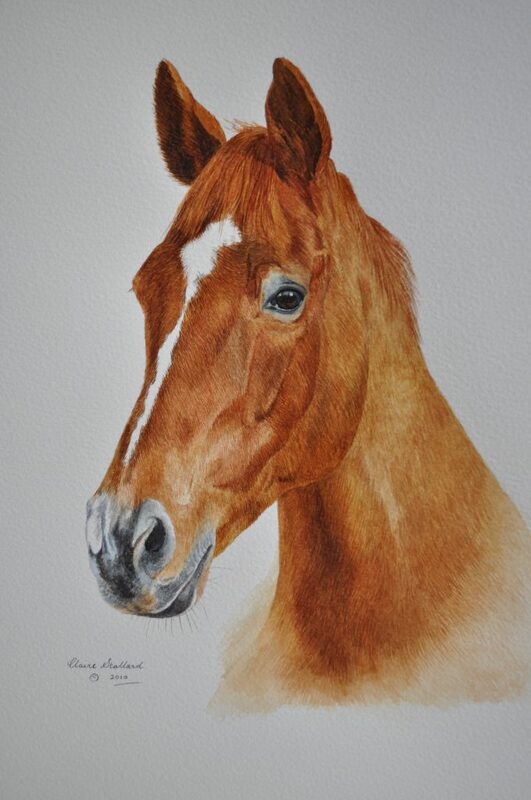 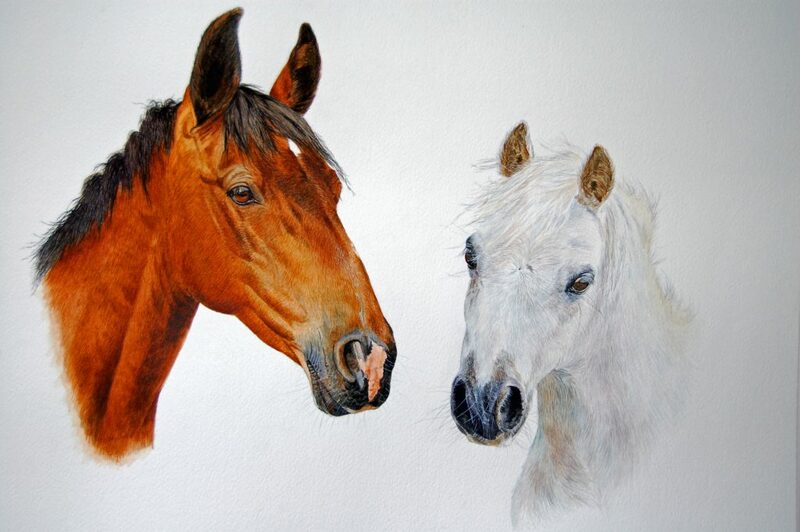 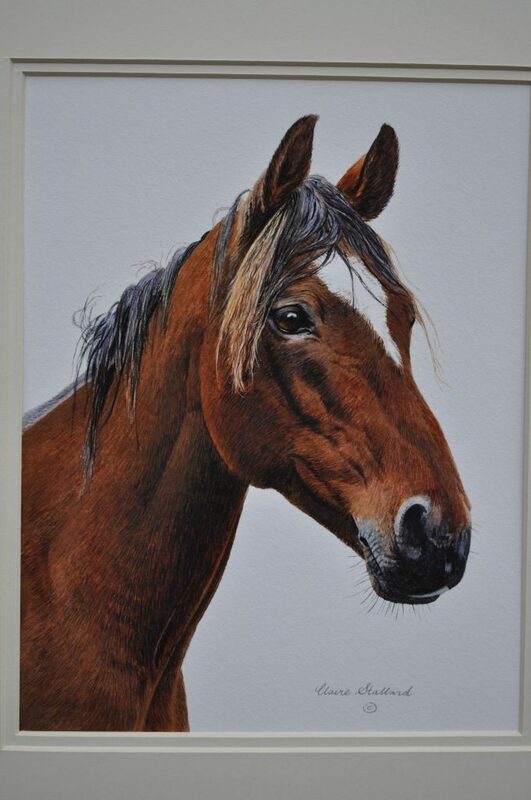 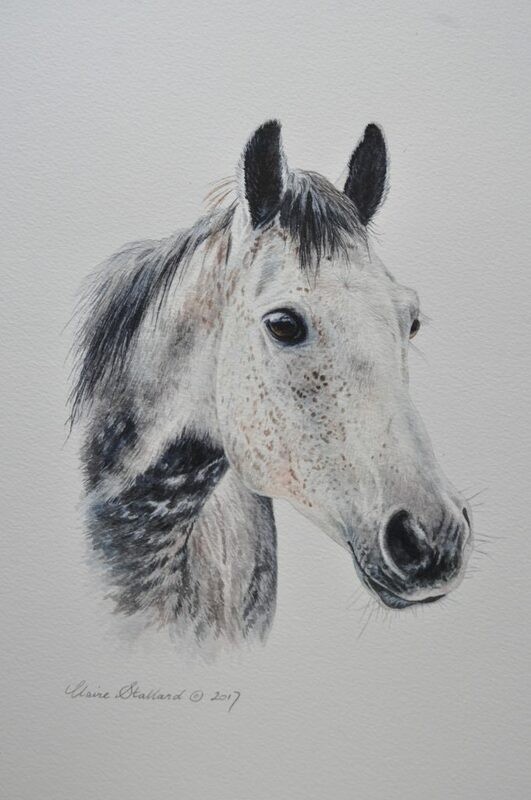 The gallery below showcases a selection of horse portraits painted by Claire, designed to give you a feel for the range and breadth of experience she has painting a range of different breeds. If you can't find a horse that's similar to your own, then get in touch with Claire as she may well be able to show you examples of her work that's of the same breed as your own horse.